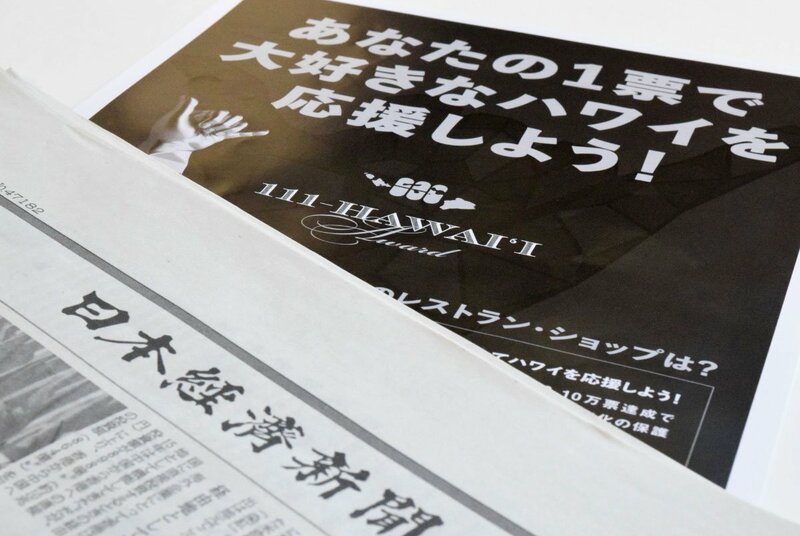 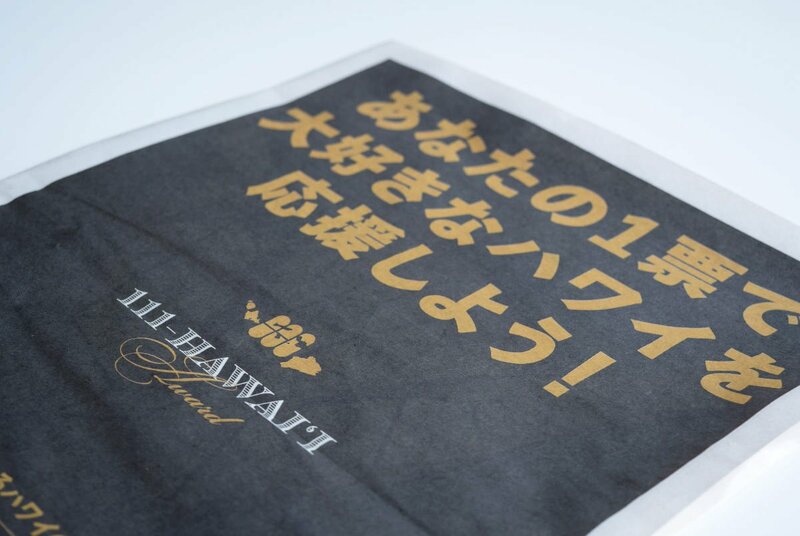 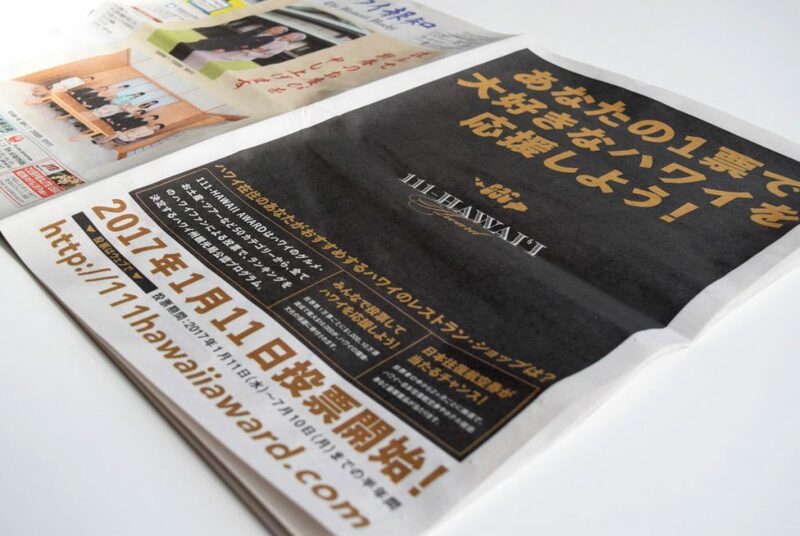 Hawaii Hochi, a newspaper company founded over 100 years ago in Hawaii, wanted to create a ranking/award determined by Japanese fans of Hawaii as a way for these people to positively contribute to Hawaii. 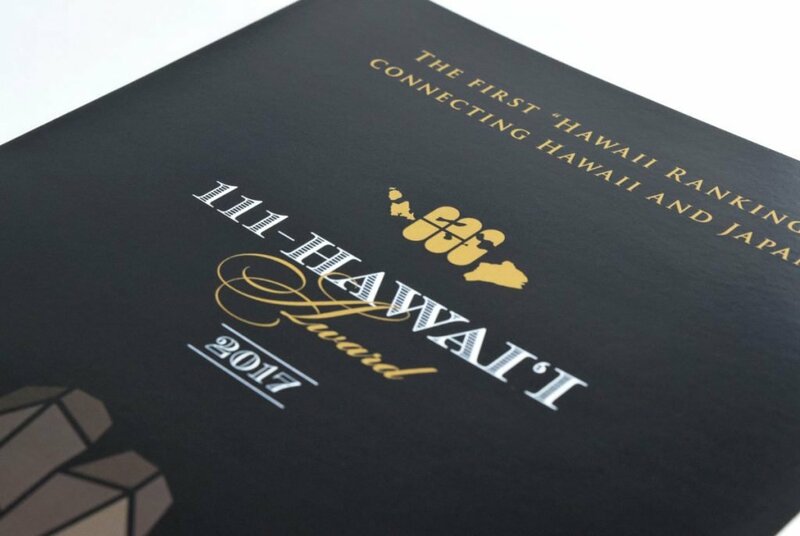 In order to set up this ranking award, we had to think about how to brand the project, plan everything out, and manage operations. 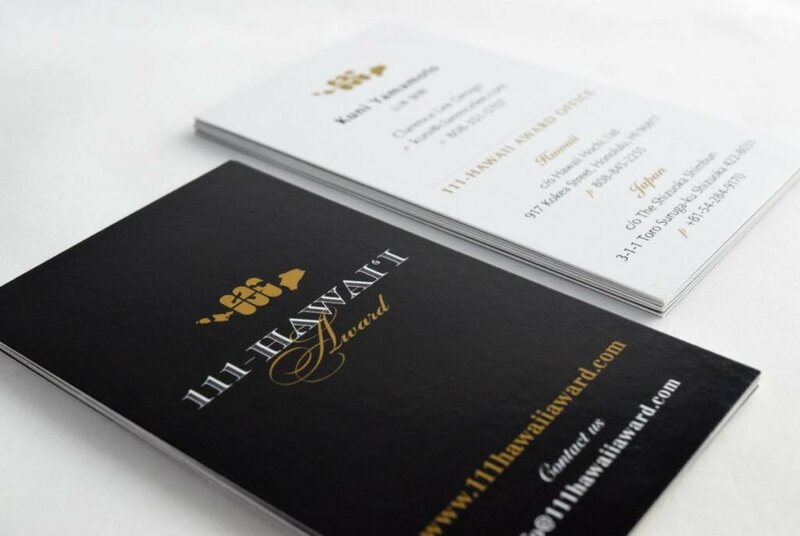 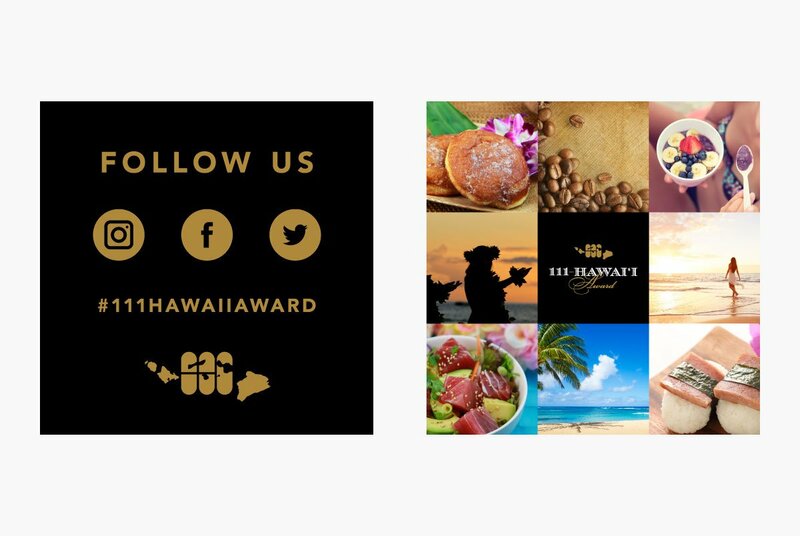 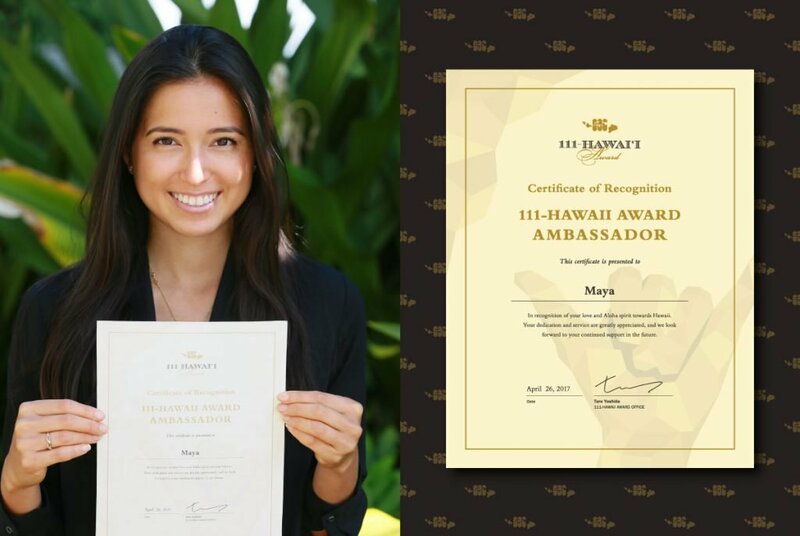 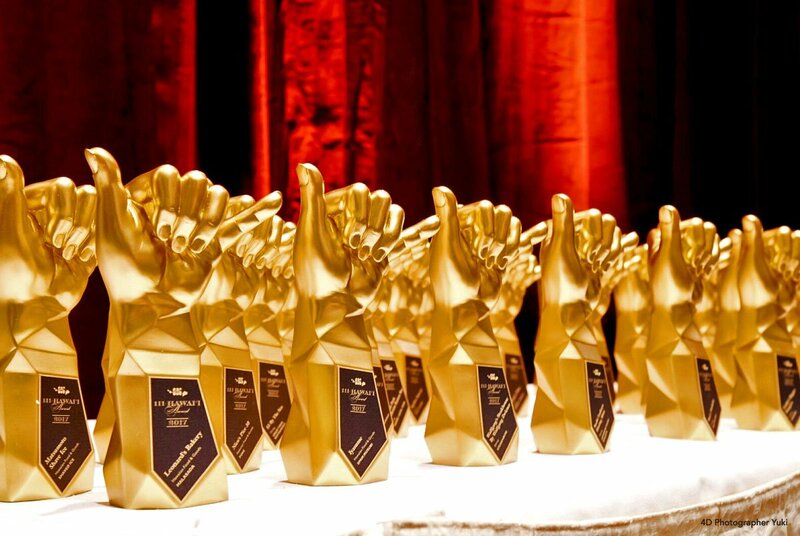 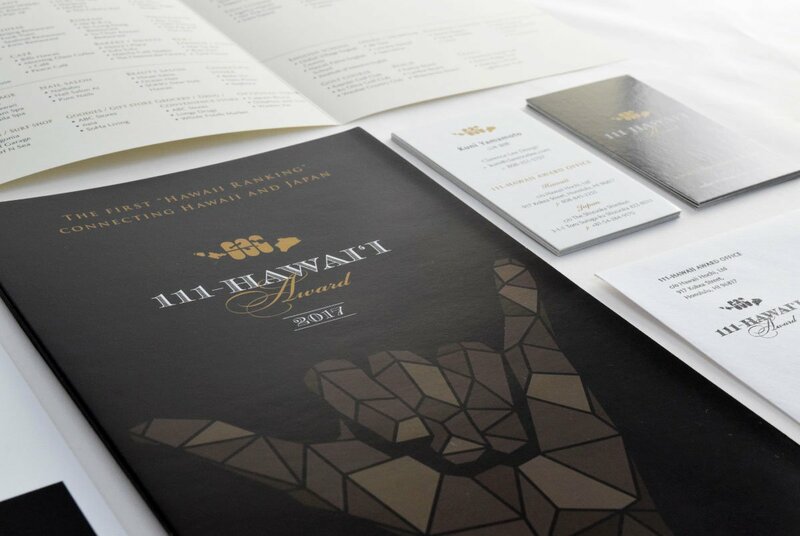 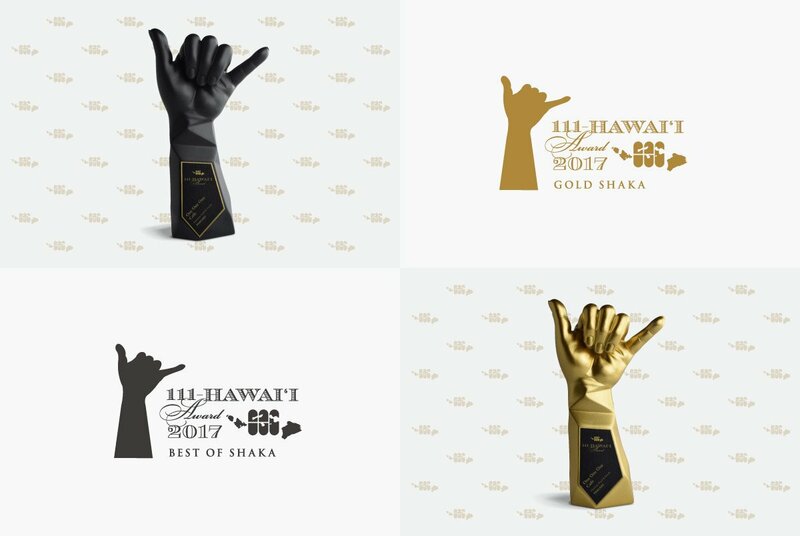 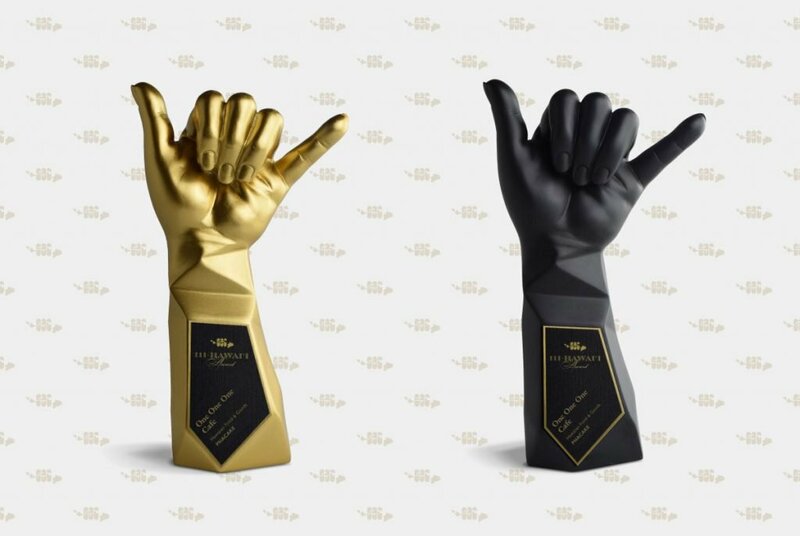 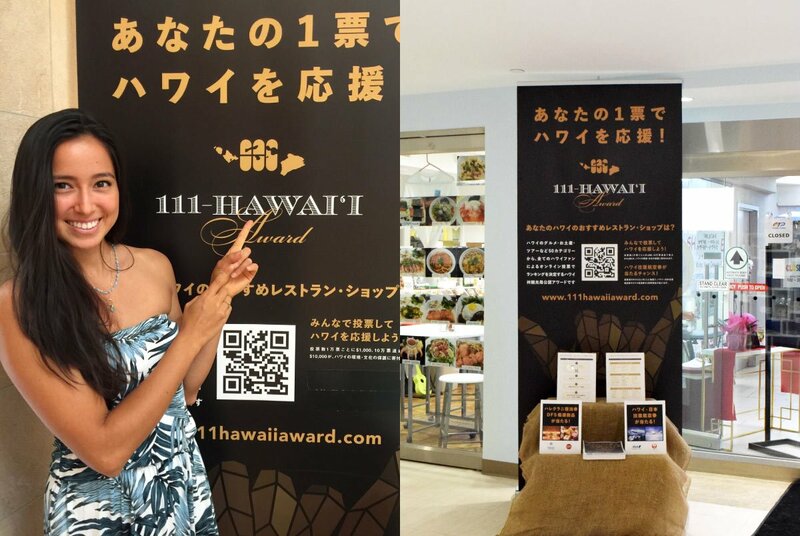 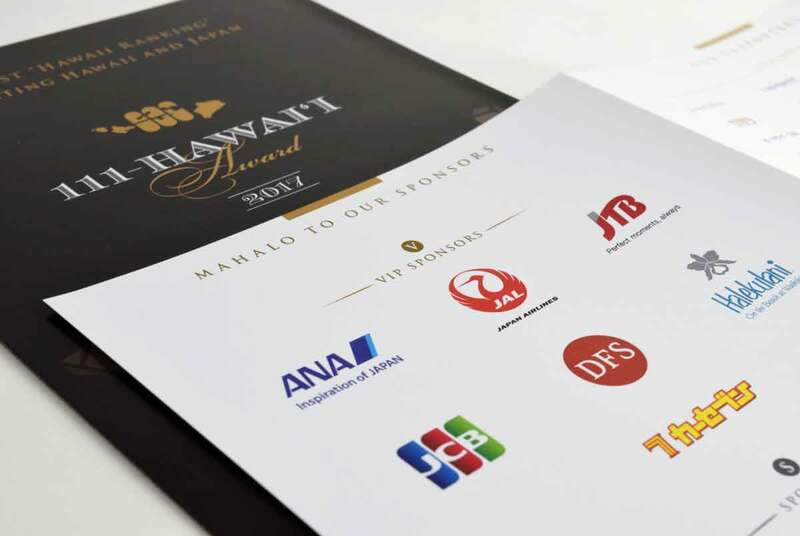 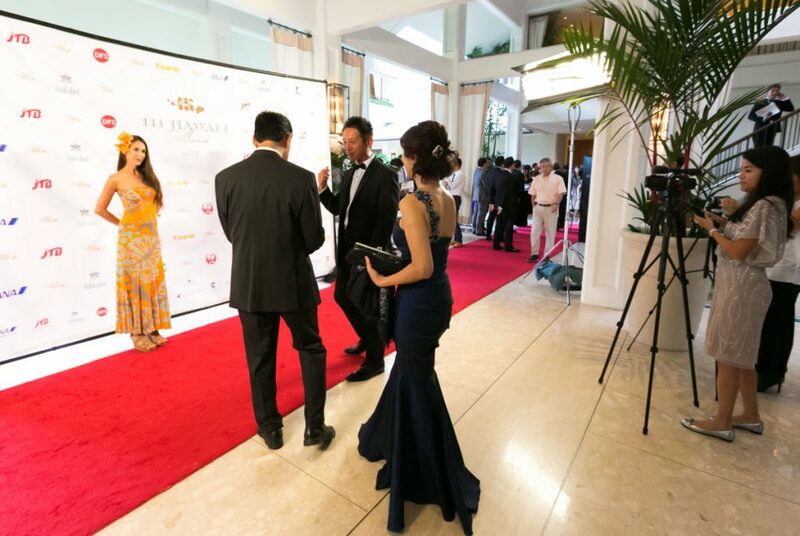 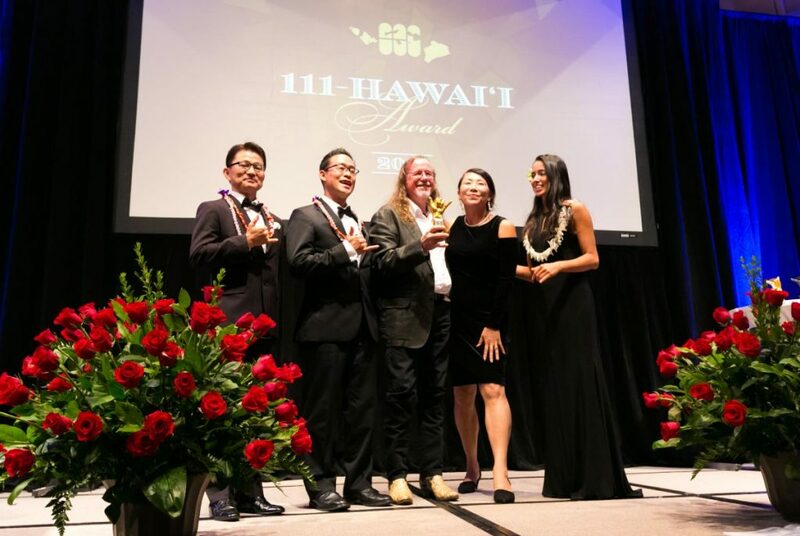 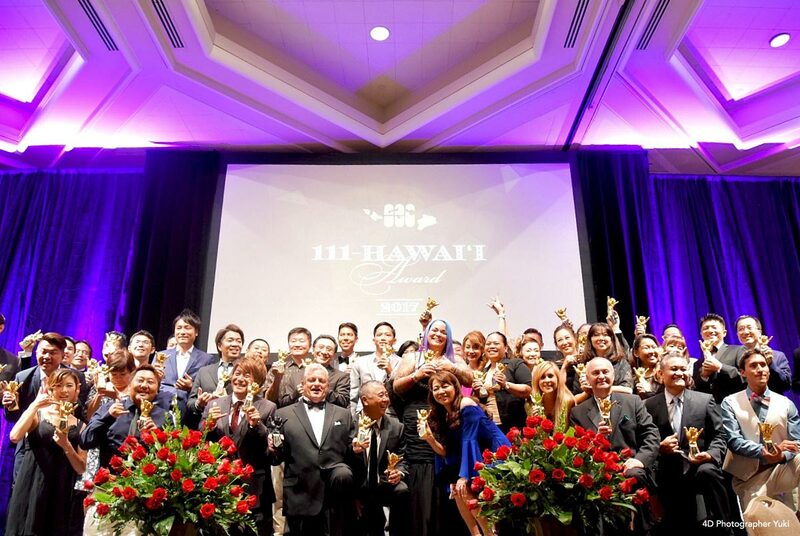 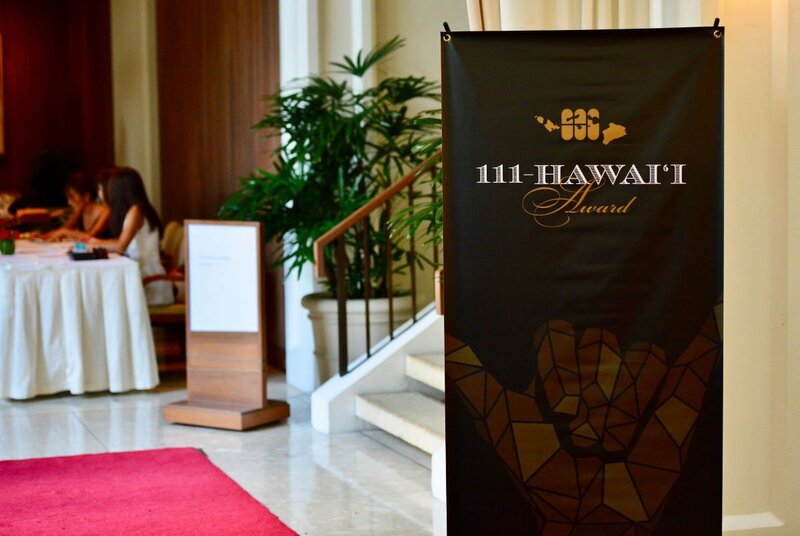 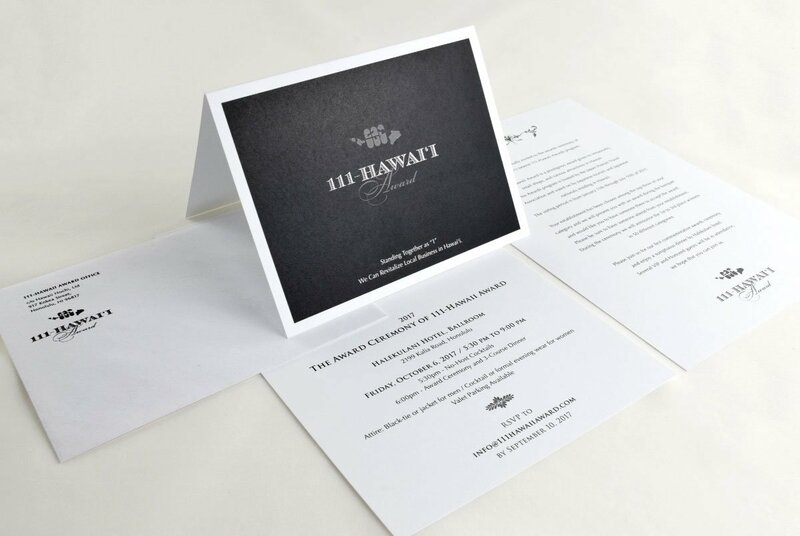 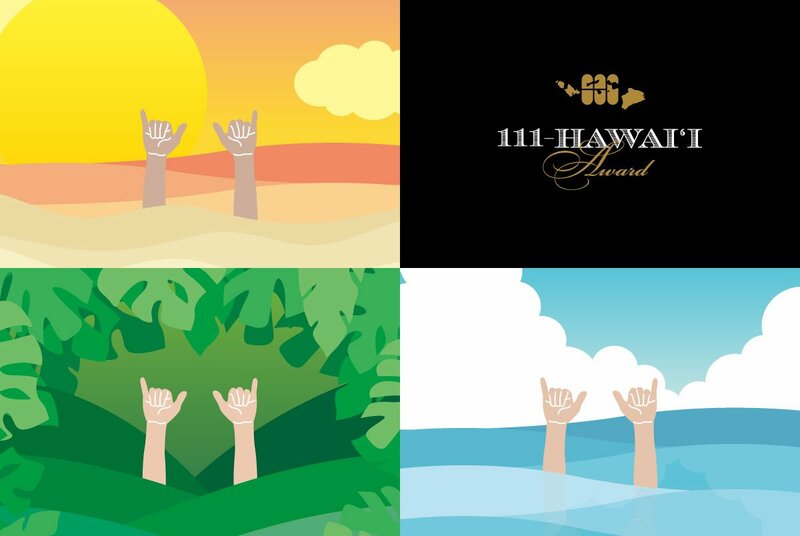 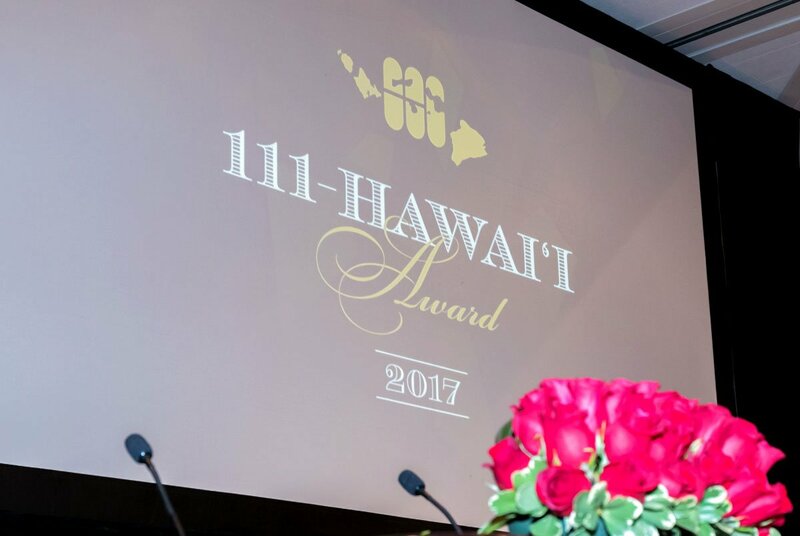 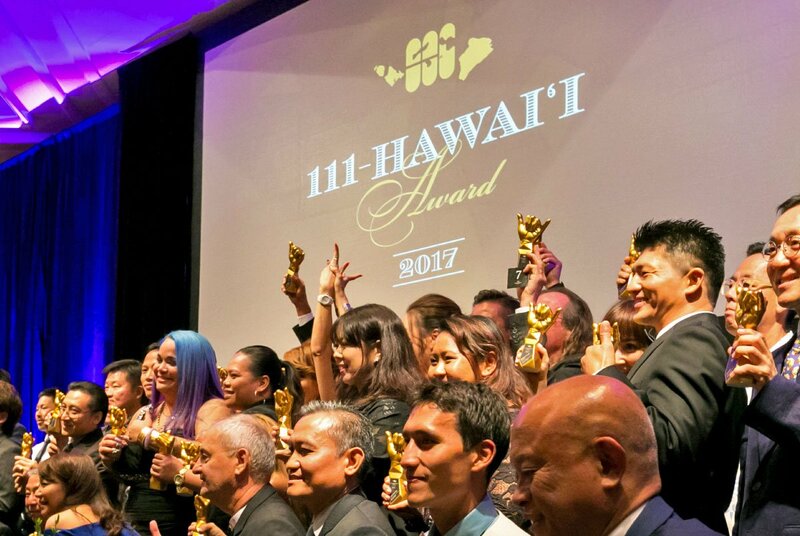 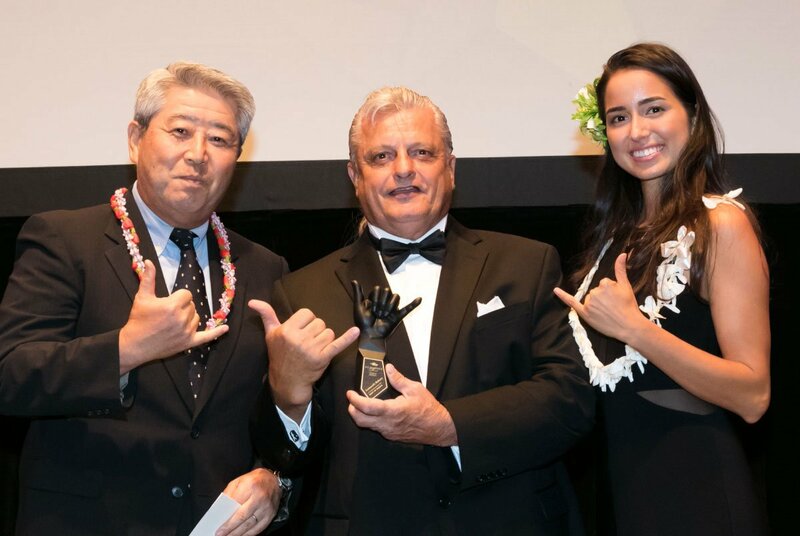 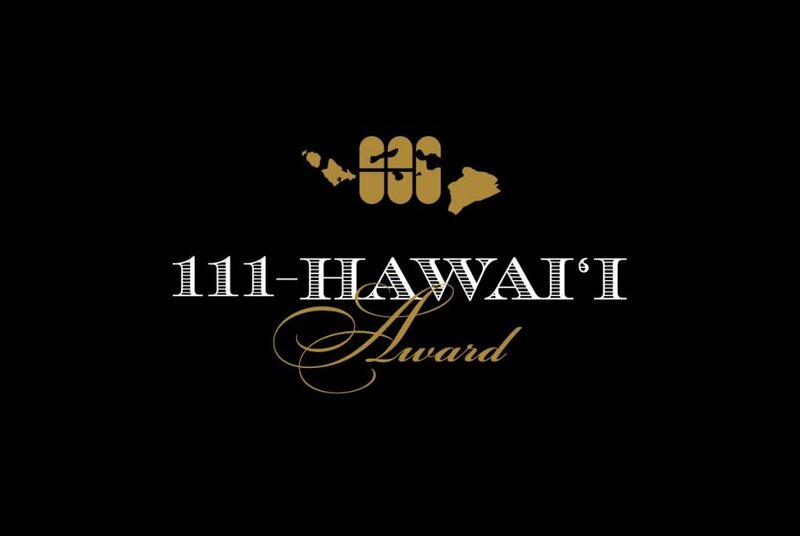 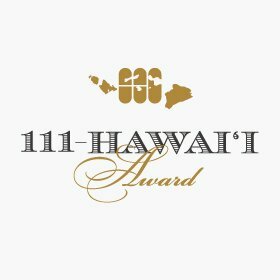 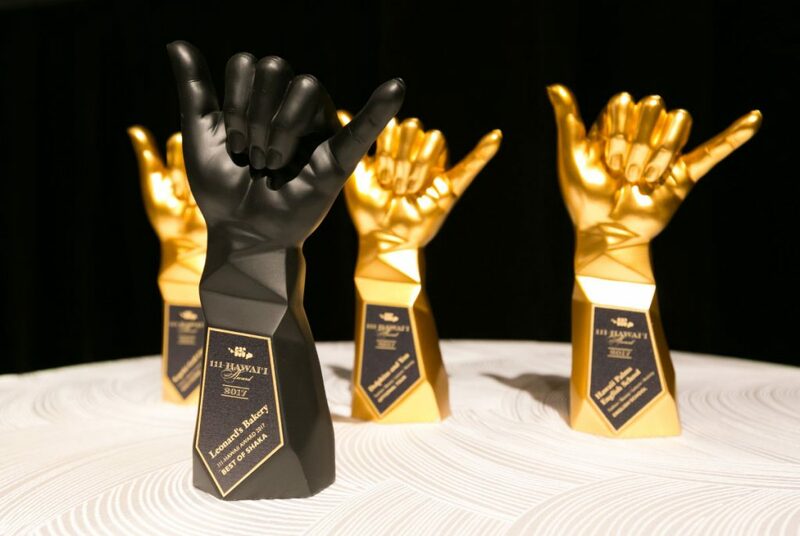 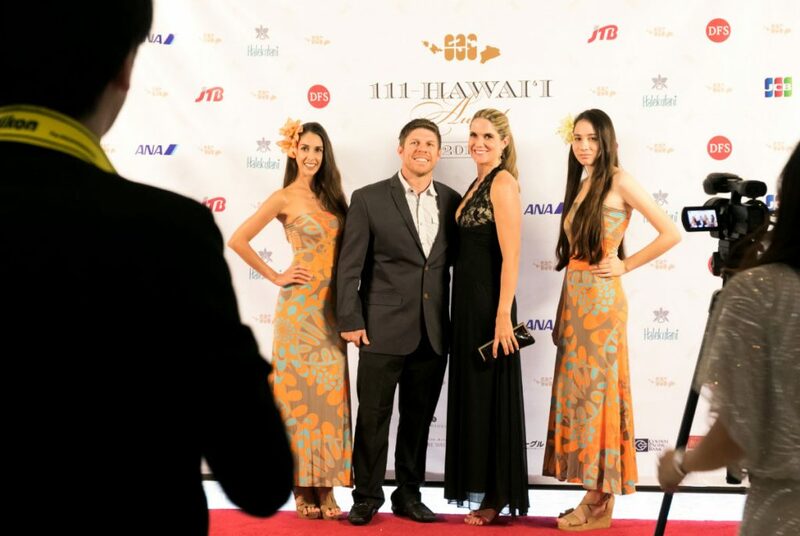 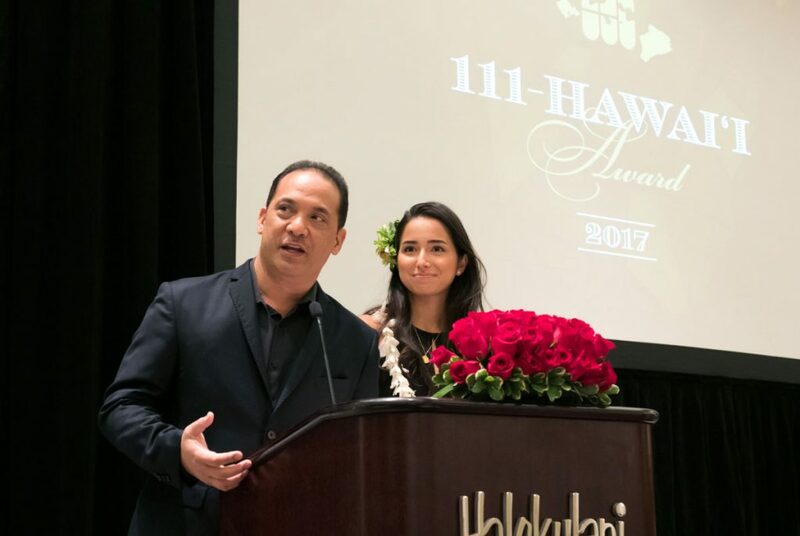 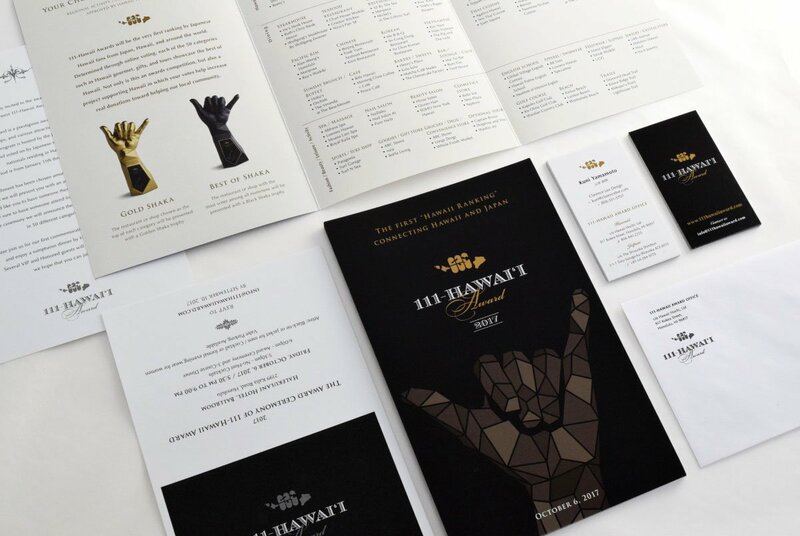 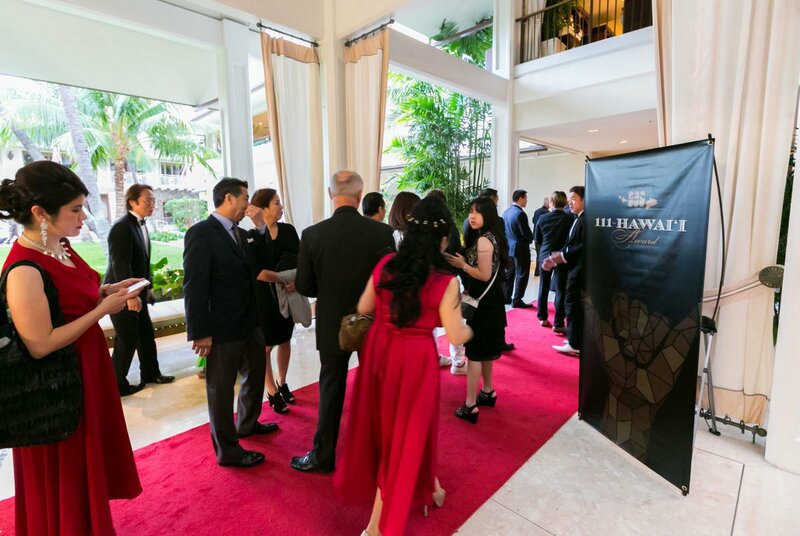 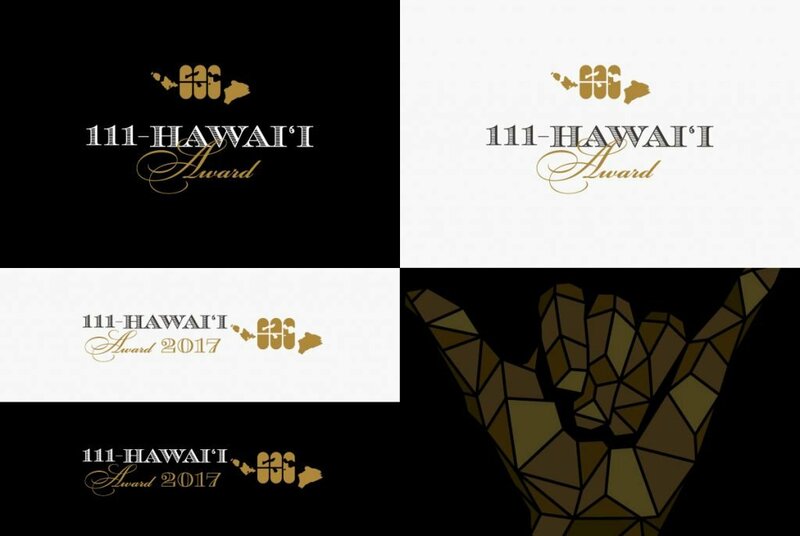 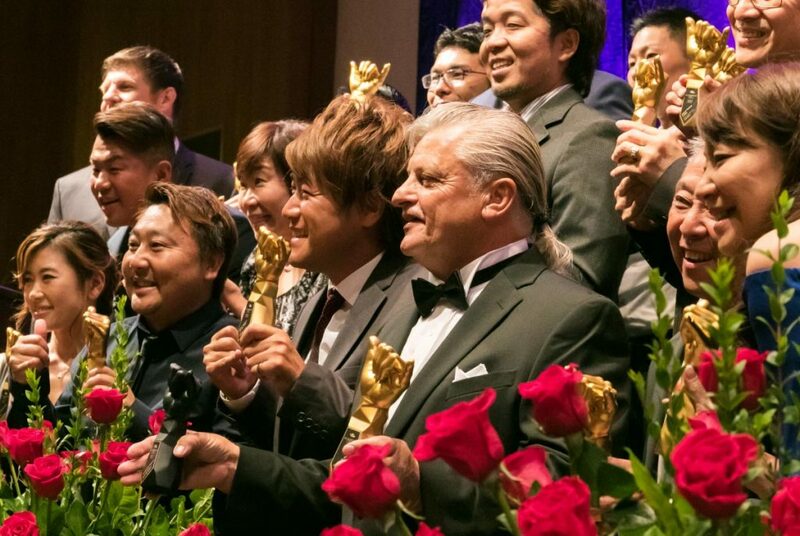 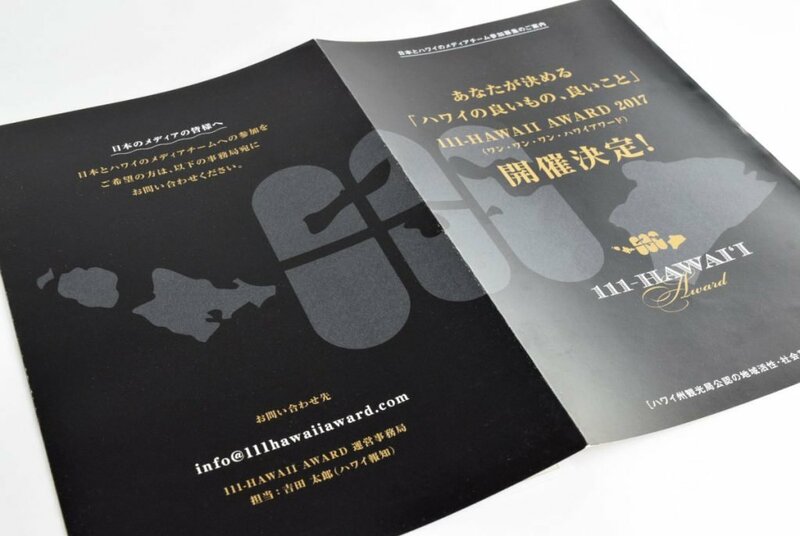 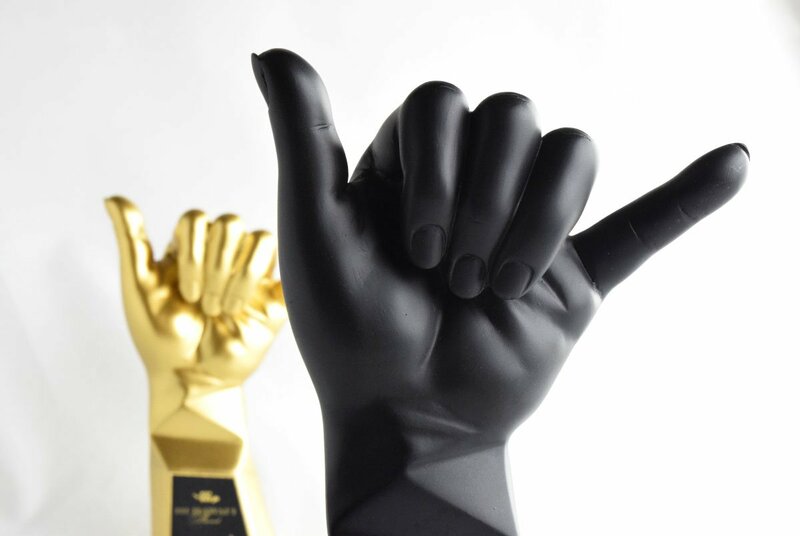 The 111-HAWAII AWARD, which was able to increase its value through visual branding, attained widespread media coverage and was ultimately successful. 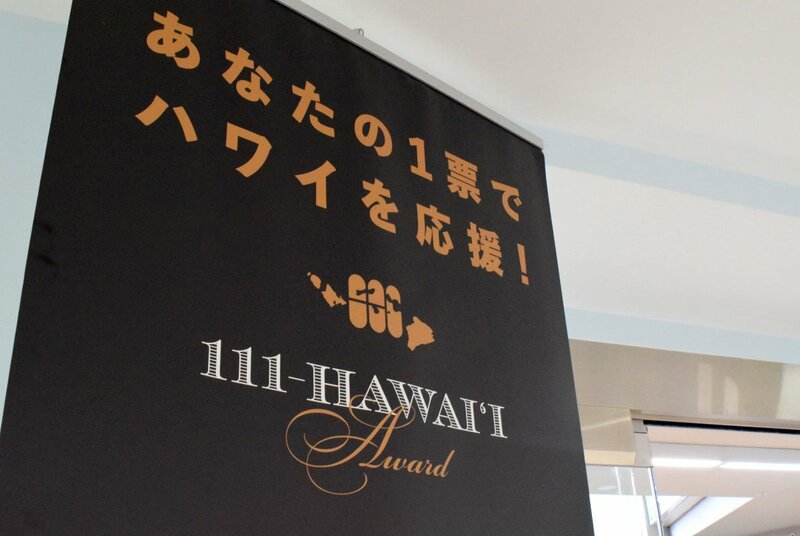 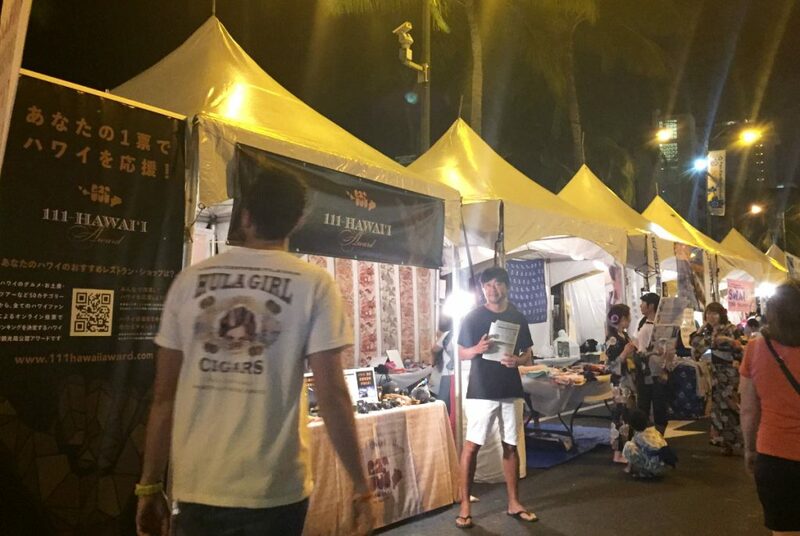 This award is a ranking of Hawaiian gourmet, souvenirs, and tours from 50 different categories using a voting system used by Japanese people. 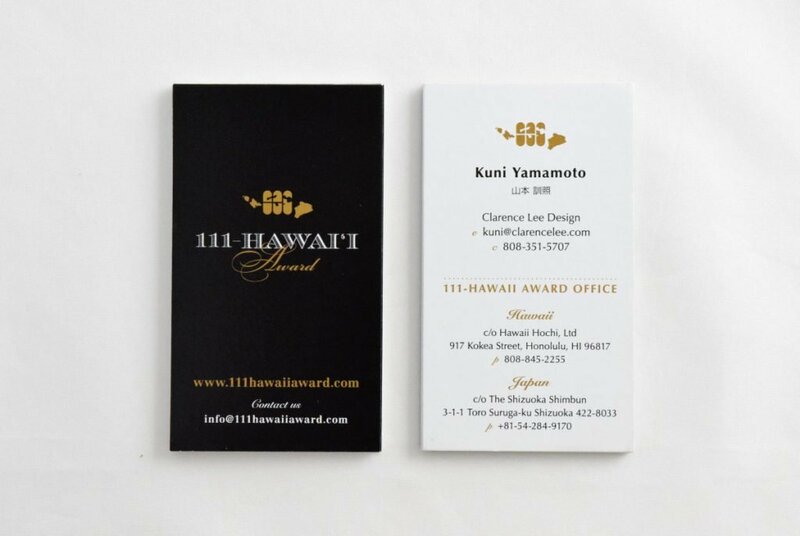 Clarence Lee Design agreed to the goals of the project and decided to participate as an executive committee member along with four other companies located in Hawaii/Japan. 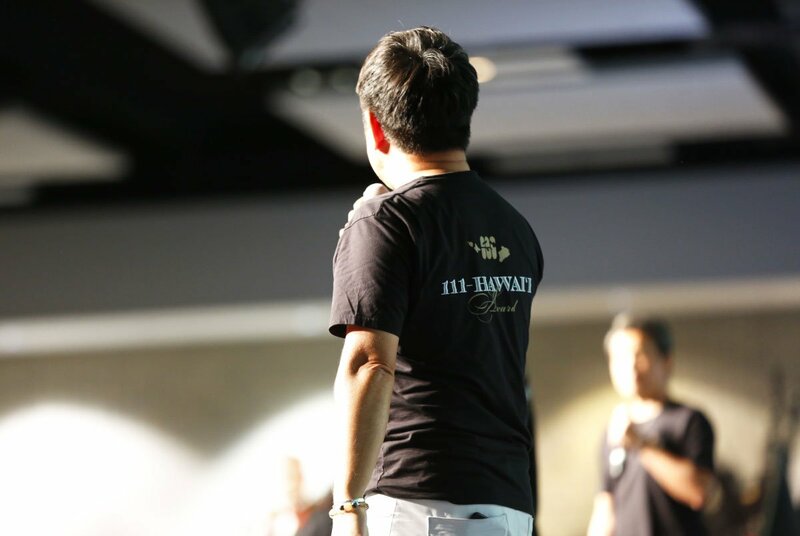 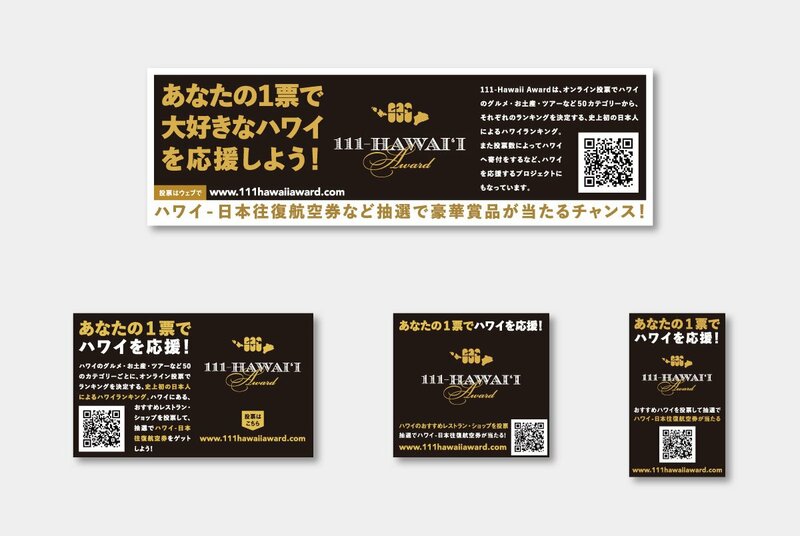 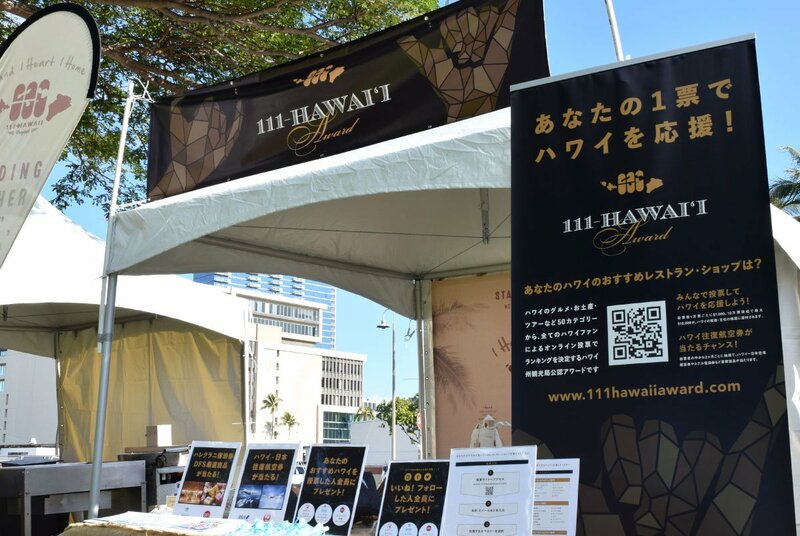 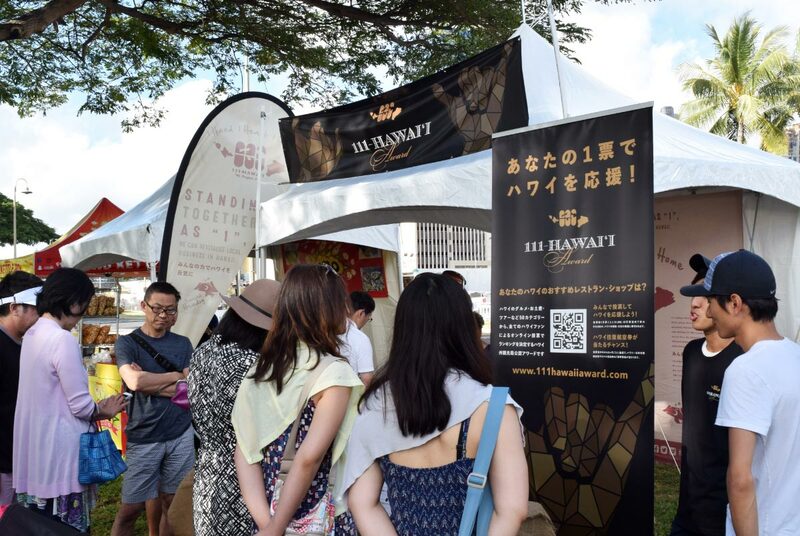 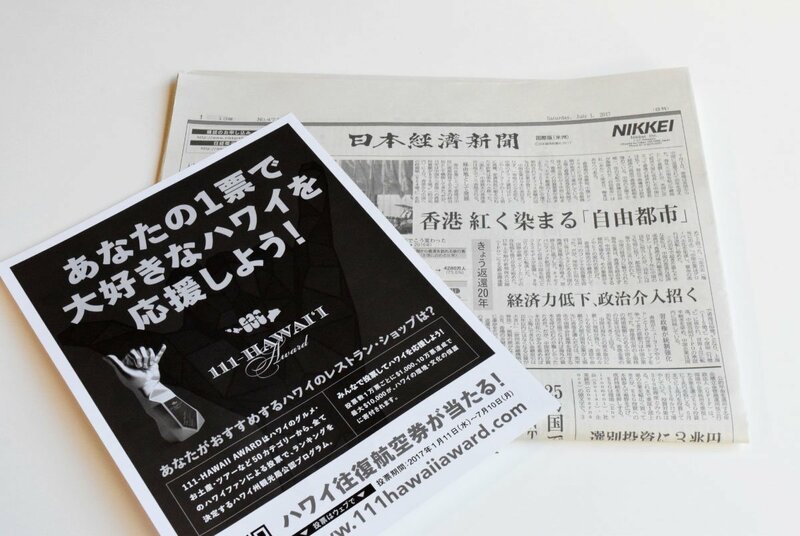 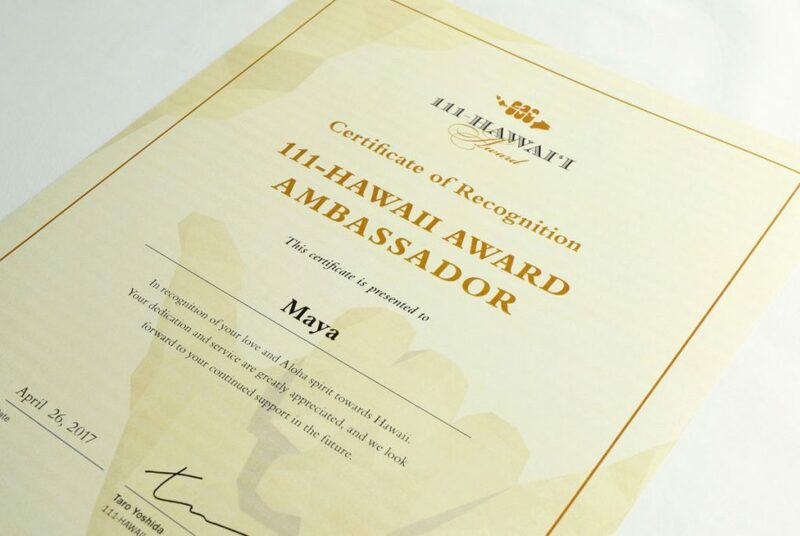 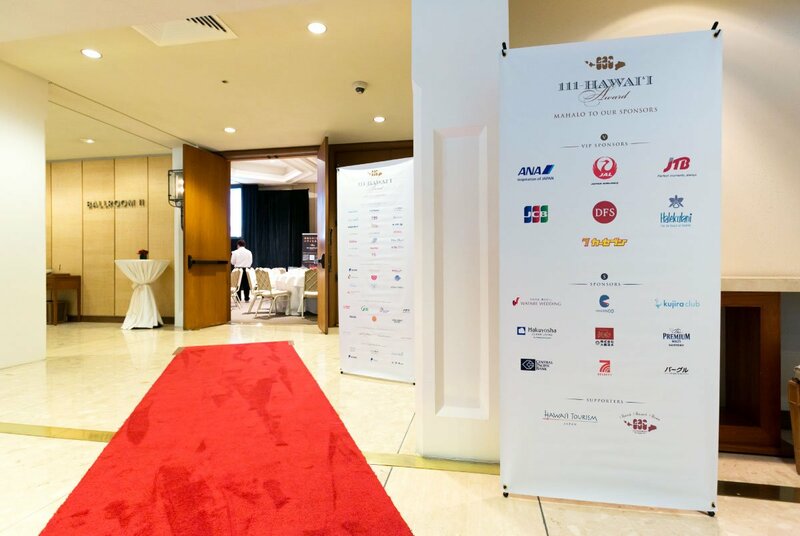 We aimed to create a project where everyone, including corporations, tourists, and the voters, can be satisfied by preparing a non-biased system through the 111-HAWAII AWARD; this was made possible through the sponsorship of the 111-HAWAII PROJECT, a project that is officially recognized by Hawaii Tourism Japan. 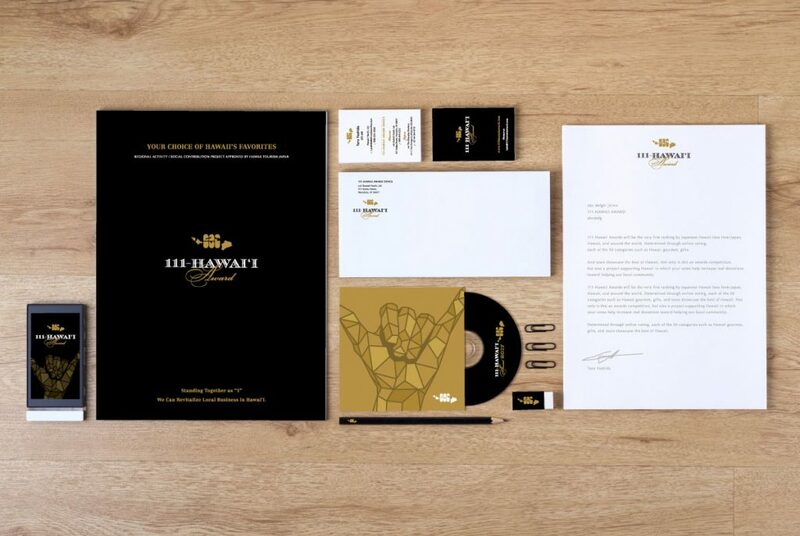 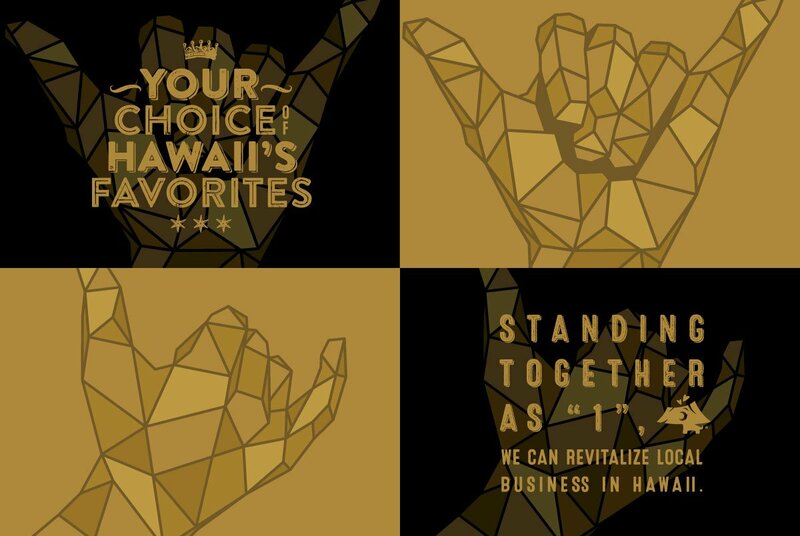 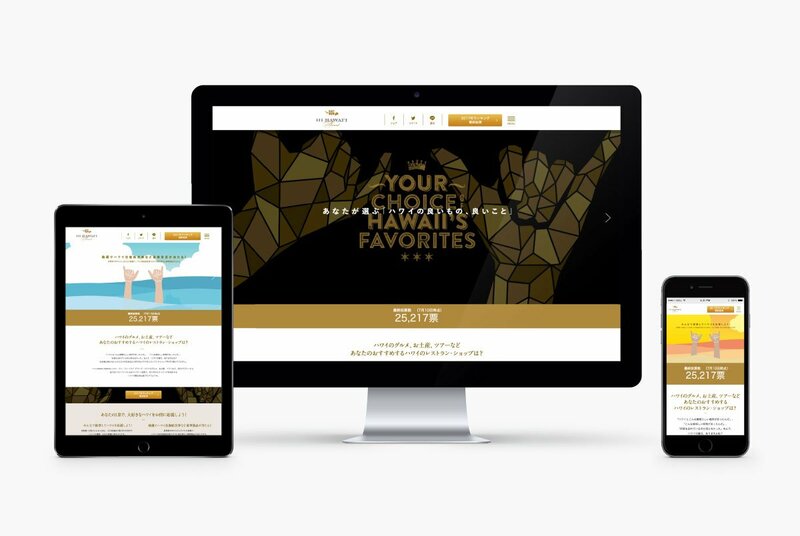 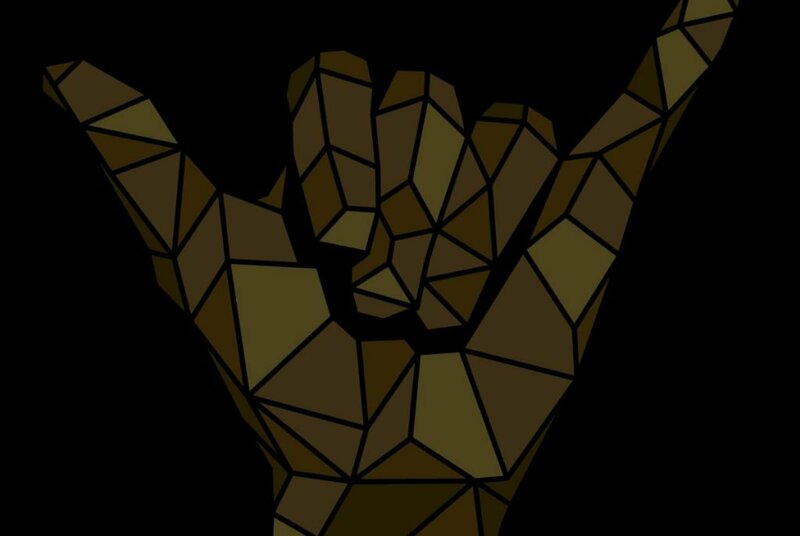 We created a whole visual branding system based on the “Shaka” logo, which is a representation of the spirit of Aloha. 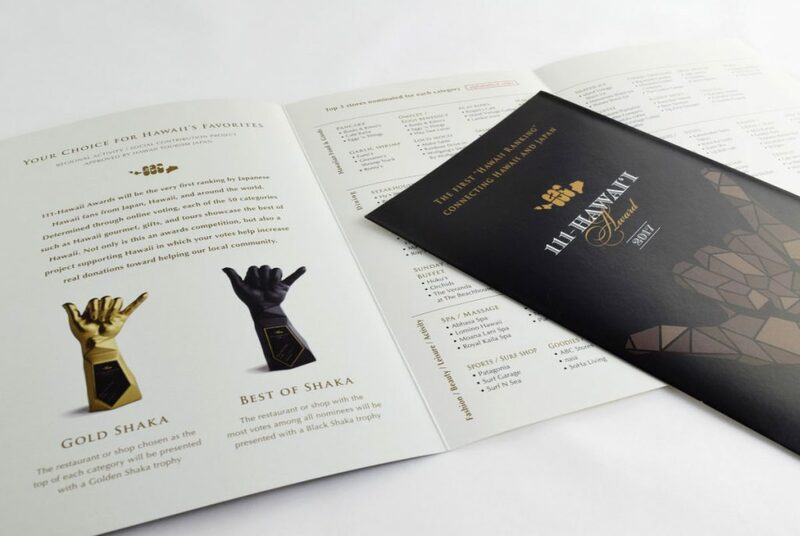 The branding process included designing everything from the event visuals, to print material, to advertisements, to internet promotions, and the trophies.